On May 20, 2009, four men from the impoverished and largely African-American city of Newburgh, NY, were apprehended for an alleged terror plot. They had no history of violence or terrorist ties, but had been drawn by a Pakistani FBI informant into a carefully orchestrated scheme to bomb Jewish synagogues and fire Stinger missiles at U.S. military supply planes. 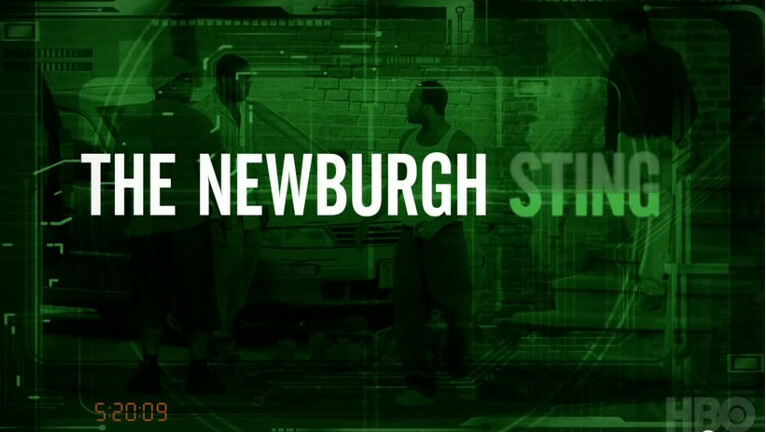 THE NEWBURGH STING delves deeply into this case – one of many cases across the country where people have been allegedly drawn into a plot with extreme consequences. Kate Davis and David Heilbroner have been producing award-winning documentaries for 15 years. They co-directed Stonewall Uprising (2010), the first non-fiction film to tell the story of the Stonewall riots bythe participants. Their film, Scopes: The Battle Over America's Soul (History Channel, 2006), was part of Ten Days Which Unexpectedly Changed America, which won the Emmy® for Best Non Fiction Series in 2006. Jockey (HBO, 2004), was nominated for 3 Emmys® and won the Emmy® Award for Best Non-Fiction Directing. Pucker Up: The Fine Art of Whistling (2004), was broadcast worldwide and had a limited US theatrical release. They also produced Diagnosis Bipolar (2010) and Plastic Disasters (2006) for HBO, and numerous social justice films including Anti-Gay Hate Crimes (A&E Networks, 1998) and Transgender Revolution (A&E Networks, 1999). Davis directed and produced Southern Comfort, which portrayed the life of a male transsexual. The Emmy® nominated film won over 25 awards, including the Grand Jury Prize for Best Documentary at the Sundance Film Festival (2001), Best Documentary Feature at the Florida Film Festival, San Francisco International Film Festival and Hot Docs in Toronto, First Prize at the Seattle Film Festival, the Grierson Award for Best International Documentary and the Special Audience Award at the Berlin Film Festival. David Heilbroner, is a former Manhattan prosecutor and author who has been making documentary films for more than ten years. He was Senior Producer for Crime Stories, a series for Court TV (1999), and directed/produced Transgender Revolution, Life After Death Row, The Dark Side of Parole, Anti-Gay Hate Crimes, and Untying the Straightjacket, (A&E Networks). 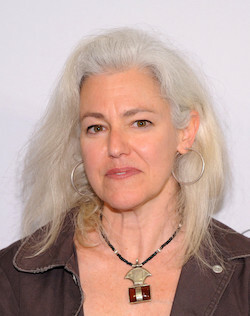 As an author, Heilbroner wrote the critically acclaimed non-fiction books, Rough Justice and Death Benefit (which was made into a feature film for USA Pictures starring Carrie Snodgress) and has written widely on law and crime.